Original rug designs by Gideon Hatch. 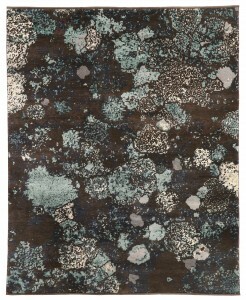 Unique rugs hand knotted in lustrous hand spun wool in a range of natural colours. Rugs are available from stock or to order in custom sizes and colours to clients own specifications. Over 25 years experience working with both private and corporate clients, interior designers and architects.